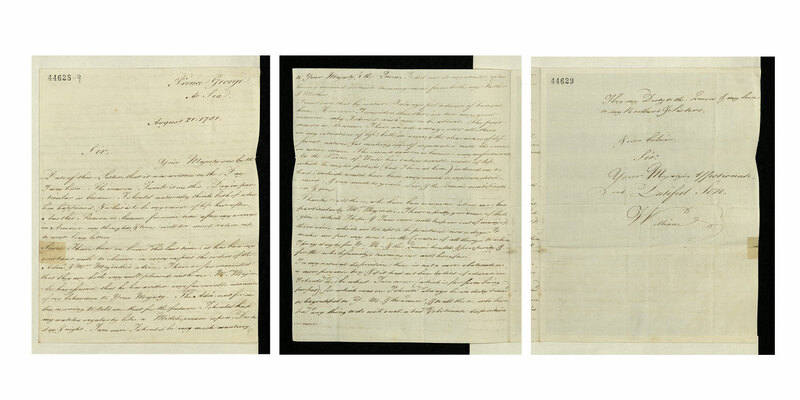 The letter is one of the many papers of William IV digitised and published by The Royal Archives as part of The Georgian Papers Programmme, now available to the public. 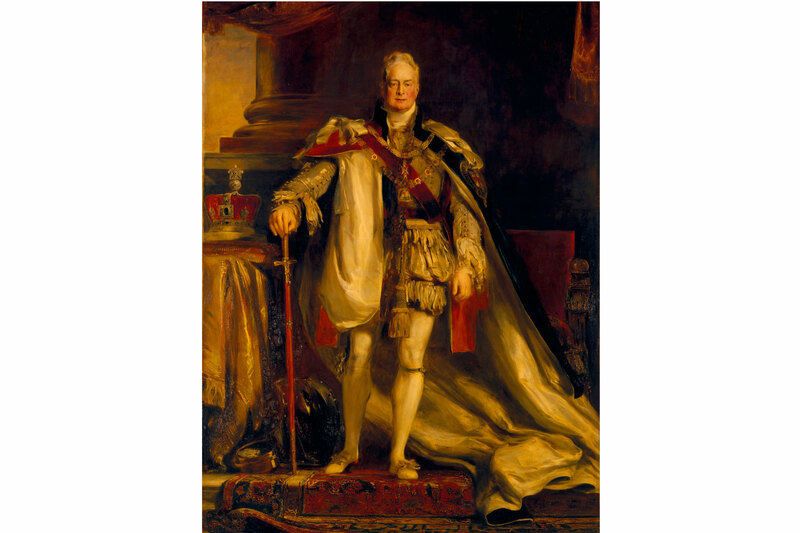 King William IV wasn't to inherit the throne until he was 64 years old. He was the third son of George III and became King in 1830 after his two elder brothers died without producing a legitimate heir. He would later be succeeded by his niece, Queen Victoria. Before Prince William became King William IV, he enjoyed a successful navy career after having joined up just two months before his fourteenth birthday, a history that earnt him the nickname the 'Sailor King'. Prince William wrote to his father George III on 21 August 1781 (his sixteenth birthday) from aboard the ship HMS Prince as it sailed towards America. This letter shows him reflecting on his life and education and reveals his feelings towards his elder brother George IV. the Prince of Wales [the future George IV] has taken [a] terrible course of life, which he might perhaps (had I been at home) induced me to lead…In my natural disposition; there is not a more obstinate or a more perverse boy…if it had not been by dint of education I should not be what I am now (which is far from being perfect). This document is part of the significant collection of William IV's papers held in the Royal Archives which have been digitised, catalogued and published in Georgian Papers Online. To discover more about William IV's papers and other collections published by the Royal Archives as part of an exciting project to make the Georgian Papers available online, please see more on the Georgian Papers Programme.